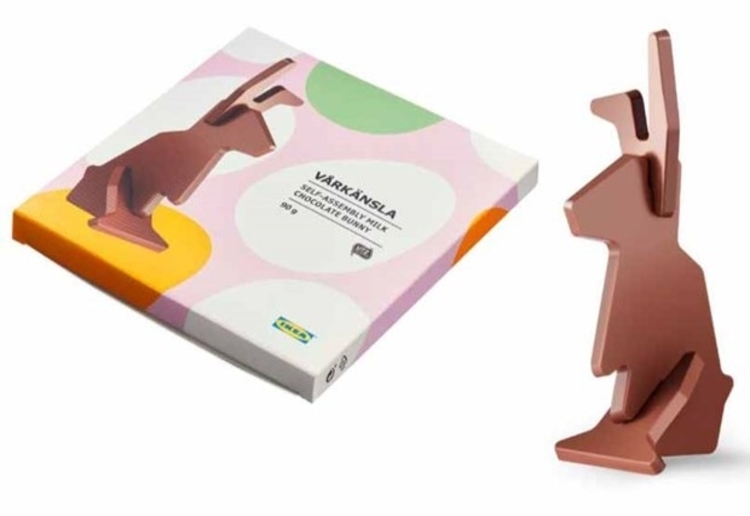 ella12 reviewed Ikea Are Selling A Flat Pack Chocolate Easter Bunny! How cool! Both creative and yummy!